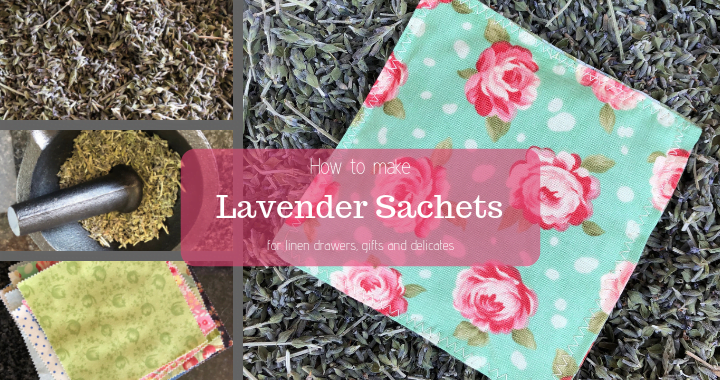 Lavender sachets are perfect for your linen drawer, delicates and gifting with a quilt. It is very simple to make, and the kids can join in. 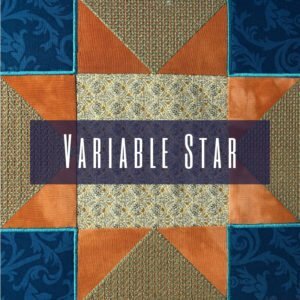 This is also a great way to teach future quilters how to sew a straight line. 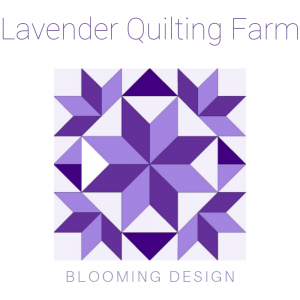 You will be churning out dozens of these, so make sure you have enough lavender! 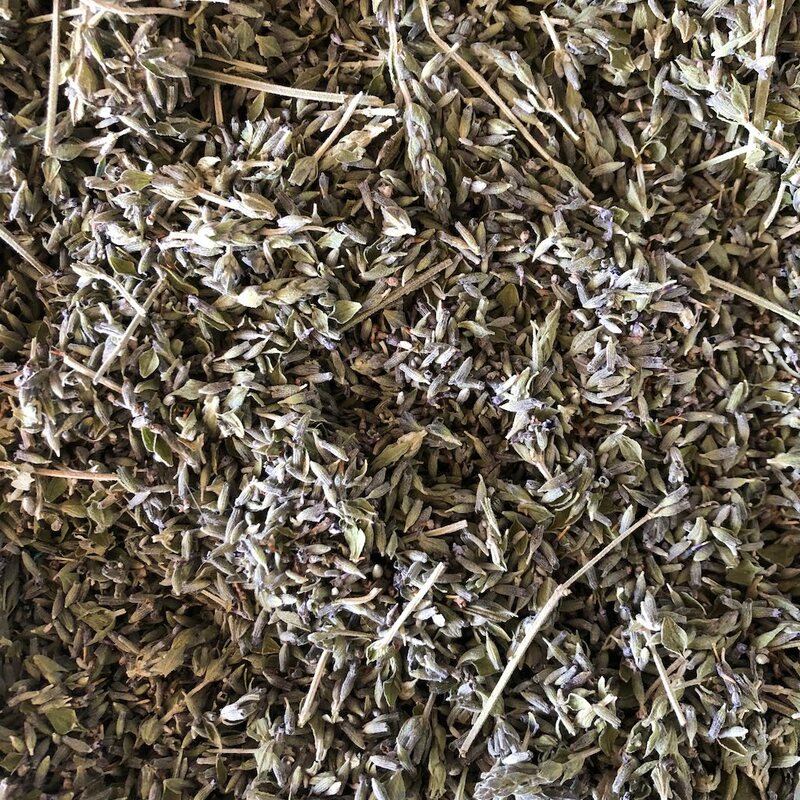 Dried lavender releases its lovely fragrance when it has been crushed. 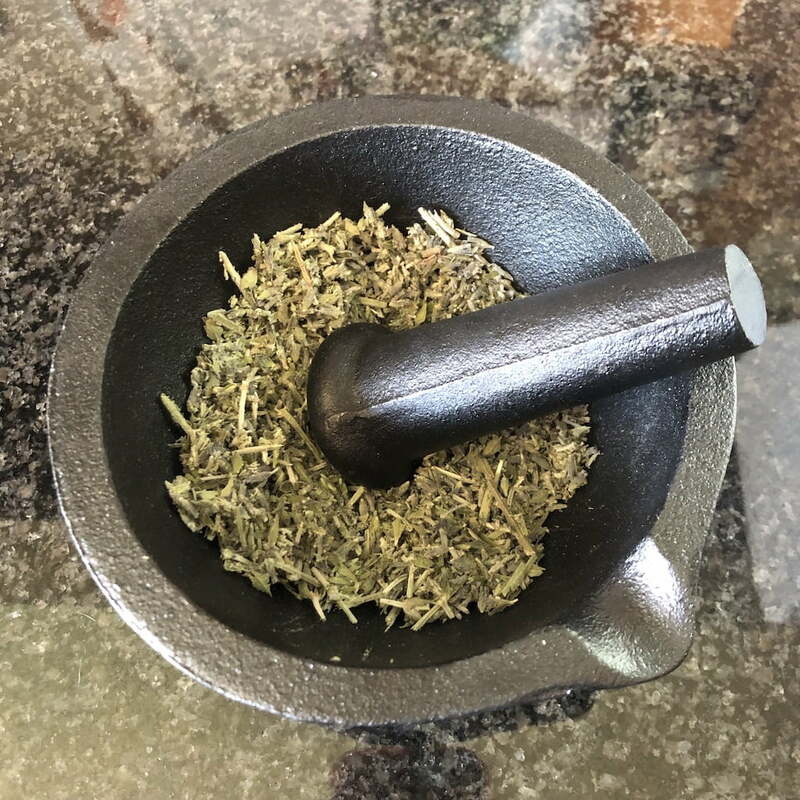 It is also quite hard until you’ve given it a good bashing, so the mortar and pestle helps to do both. The kids will love a good banging with this stuff. Just mind the fingers and toes! 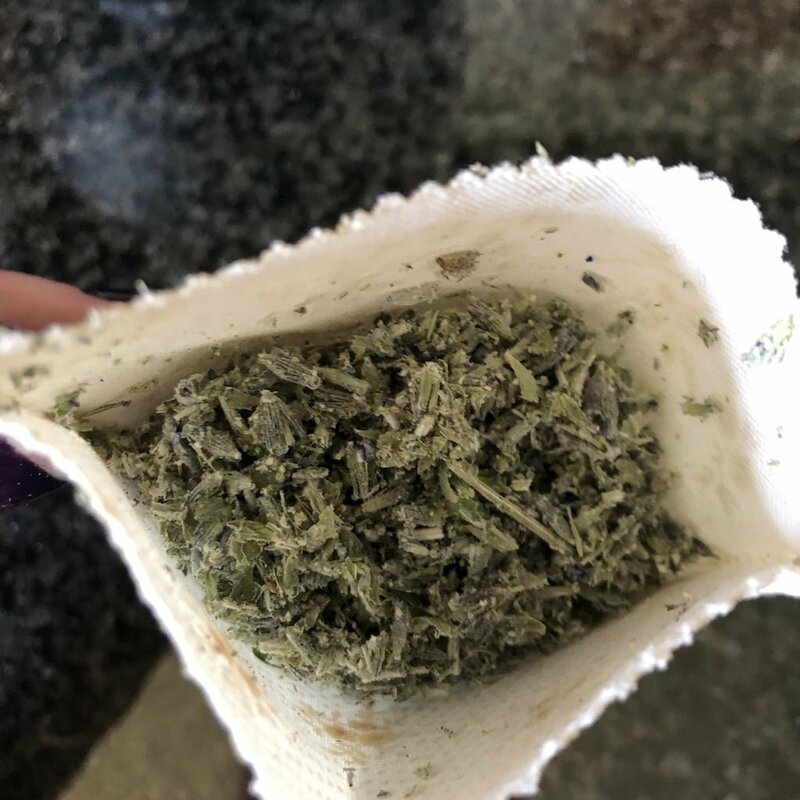 If you don’t have a mortar and pestle, use a rolling pin and crush the lavender in a plastic bag. It’s best to do this outside or in the kitchen. If you are outside, keep a look out for bees, as the scent is very attractive to both humans and bees! 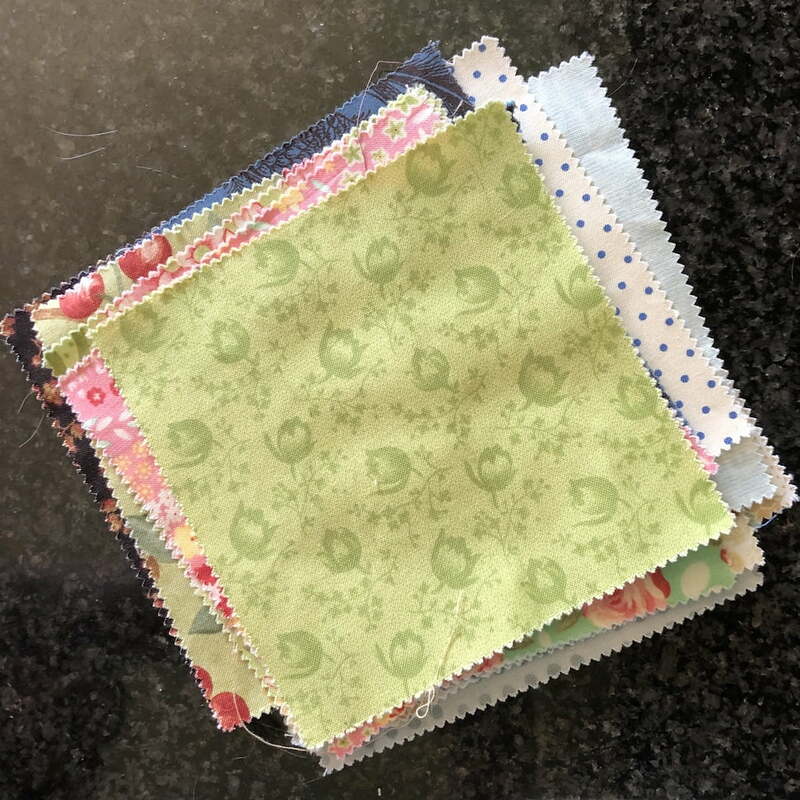 The future quilters can get ready and layer two charm squares with the right sides together. 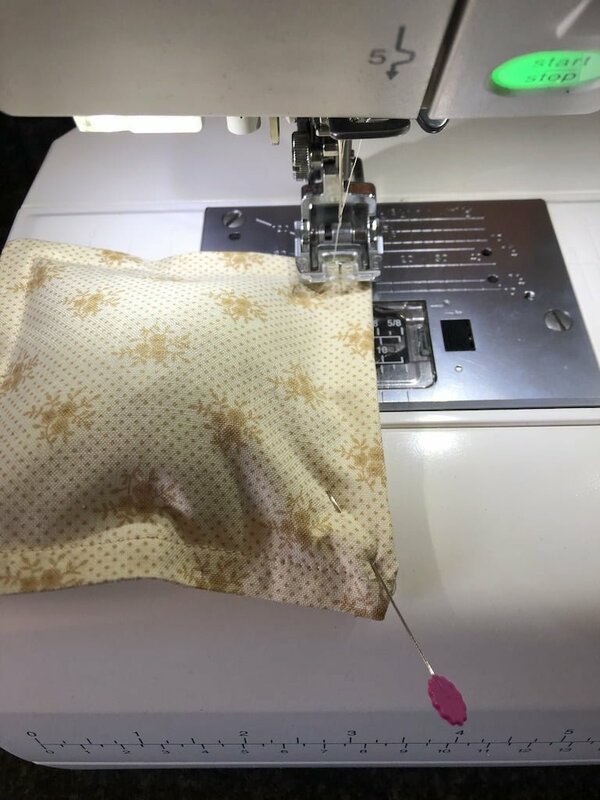 You want to give three sides a quarter inch seam. The one side is left open to fill with the crushed lavender. 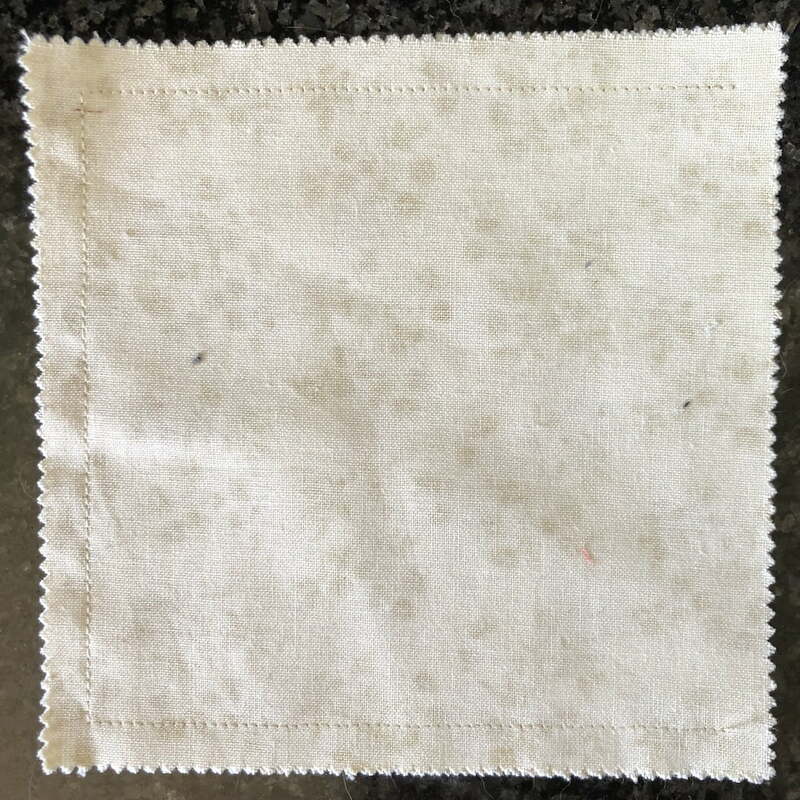 Turn the sachets right sound round and give it a press to make it perfectly square and neaten the edges. 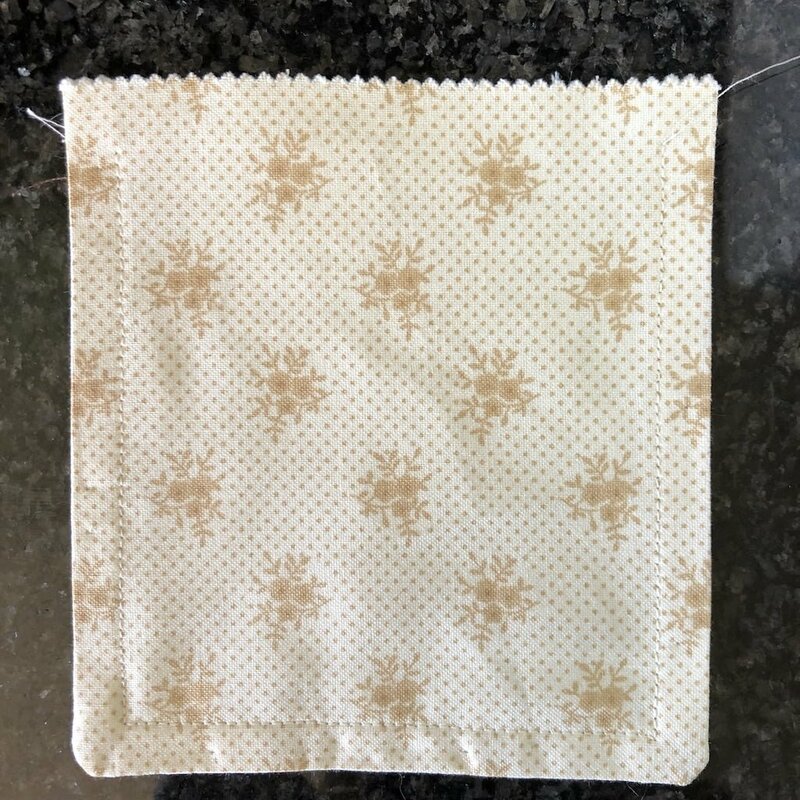 If you wish to make sure that there are no lavender bits in the edging, you can sew around the closed edges now. This step is optional depending on the finish that you want. I like to give it a zigzag all around right at the end to close the opening and trim the edges to look the same. 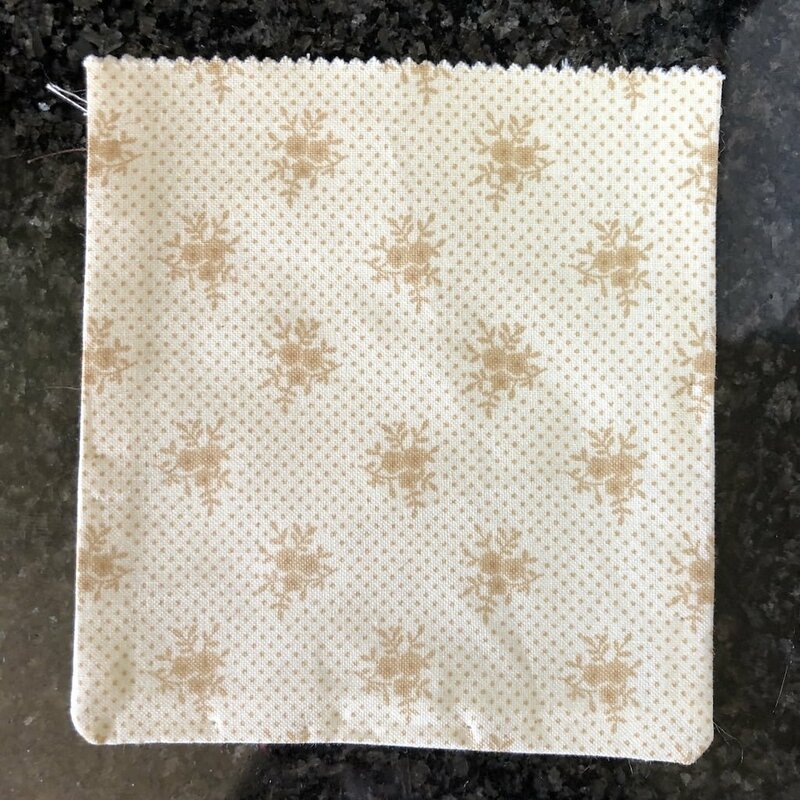 Fill your sachet with some crushed dried lavender. You can fill as much or as little as you like. I usually go with about three table spoons’ full. Last thing to do is to close the gap. Turn in the seam and stitch with a straight stitch to match your other edges, or a zig zag stitch. I avoid hand sewing as much as possible, but of course you can close the edge by hand too. 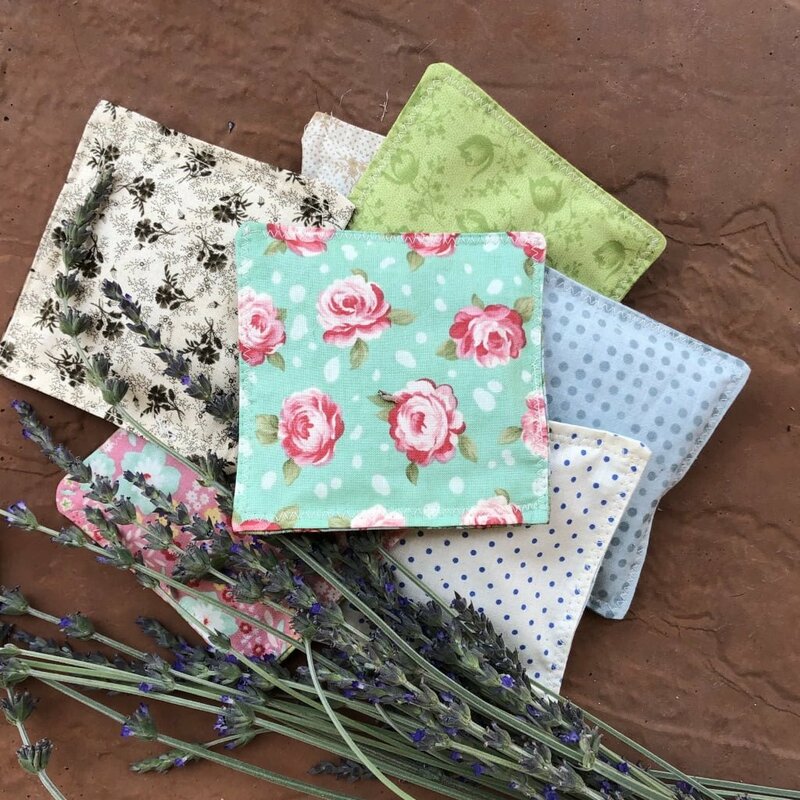 Take a look at our Notebook Cover tutorial here. 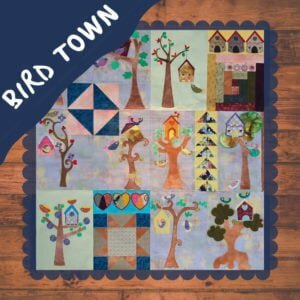 Posted in Learn to quilt and tagged charm squares, how to make, kids' crafts, lavender, quilting fabric, sewing, tutorial.